He has now resigned as membership chair and as a member of the party. 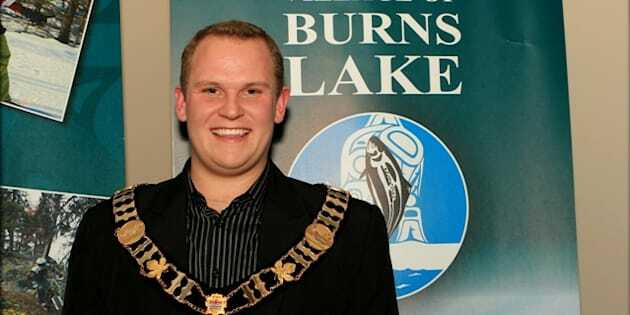 Luke Strimbold was the youngest mayor ever to be elected in the province in 2011, when he was 21. BURNS LAKE, B.C. — The former mayor of Burns Lake, B.C., and membership chair of the provincial Liberal party has been charged with numerous counts of sexual assault and related offences. Mounties are seeking the public's help in finding other alleged victims and witnesses, and asking anyone with information to contact the Burns Lake detachment.